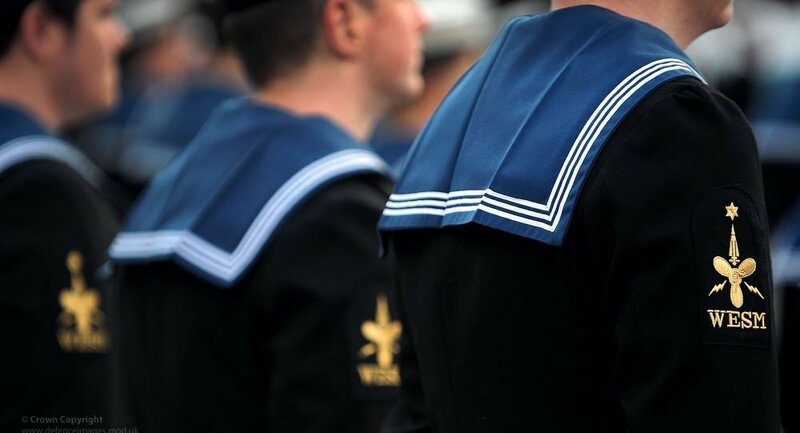 A UK Royal Navy investigation is under way into allegations against Commander Mark Vartan, who is accused of teasing a colleague suffering from post-traumatic stress disorder (PTSD), the Militarynews cited an unnamed Navy spokesperson as saying. The probe comes after one of Vartan’s junior colleagues, whose name and gender weren't revealed, lodged a service complaint against him, presenting the recording of a one-on-one meeting with Vartan in 2017 as a proof. “I come from a medical background and my father was a GP, this didn’t use to be a real thing. People just got on with it. It’s only recently become an excuse people feel they can use. 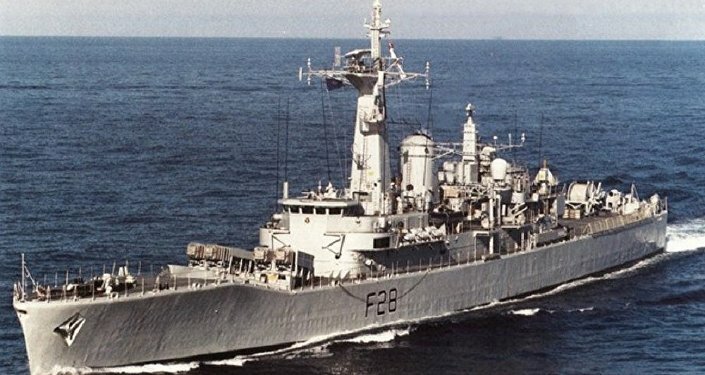 Do you know how much money the Navy are wasting on you?” Vartan, who works as the Chief of Staff for Commodore Simon Huntington, said. The victim, feeling distressed, then asks if the meeting could be stopped, but Vartan says that he doesn’t care and he wants to continue. “You need to hear this. For God’s sake stop crying”, he goes on to say. The meeting lasted more than an hour and only wrapped up after Vartan finally offered the victim a glass of water when he realised that the PTSD sufferer had begun to have a panic attack. During the meeting, Lieutenant Rachel Campbell, who was also in attendance, is heard laughing in the background and describing the situation as “ridiculous”. When asked why the recording was made, the PTSD sufferer explained that carrying a dictaphone around helped them record thoughts and play them back later and that it had been recommended as a technique for calming down. The naval staffer claimed to have not even realised that a record of the meeting had been made until about a week later. “What disappointed me the most is not that he didn’t realise what he was doing but the fact he later then tried to cover it up. There’s no excuse for that, it’s the ultimate action of a coward. He has never once apologised to me and was adamant that mental illness is a sign of weakness,” the naval staffer emphasised.